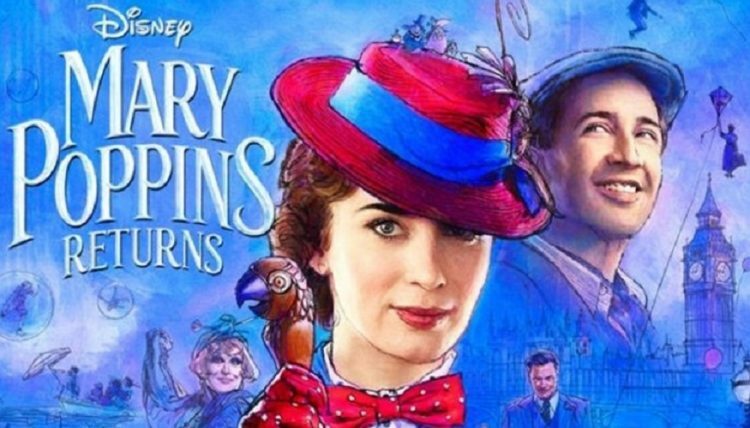 Want to see the new Mary Poppins Returns movie, which opens on Dec. 19? Generally, going to the movies with your family always sounds like a good idea until you calculate the total cost of tickets, popcorn, and candy. Luckily, the season of gift-giving is in full-swing — and Subway is here to make your holiday movie outing perfect in every way. Starting today, every Subway Fresh Fit For Kids® meal comes with a free ticket to see Mary Poppins Returns when it hits theaters on December 19. Yep, that means Subway is giving kids a healthy dinner and a show. Supercallifragilisticexpialidocious! The tickets can be redeemed on Fandango from December 19 – January 7. But if you’re hoping to catch the movie during it’s release weekend, you’ll want to book your seats ASAP. If you buy a kid’s meal at a Subway restaurant, you’ll get a promo code you can use on Fandango to get a free child’s ticket to the movie. Subway is promoting its “Fresh Fit” kids meals with this offer.